I haven't really been on in many many years and have a few thousand points I'll give-away in a few games. - Only guess a maximum of 3 words per post, must be 1 post in-between before you guess more words. - I will post a word-search full of words that I have planted. 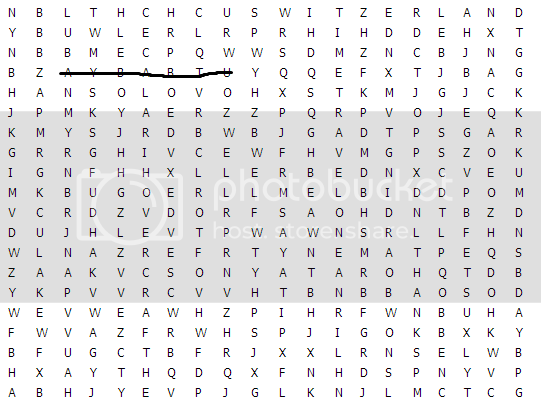 - I will give you clues to each word (Not the actual word) and you have to cross the word off the word-search and re-post the image along with the number of the clue that went alongside your word. Just a wild guess, but maybe bumblebee is the brand.